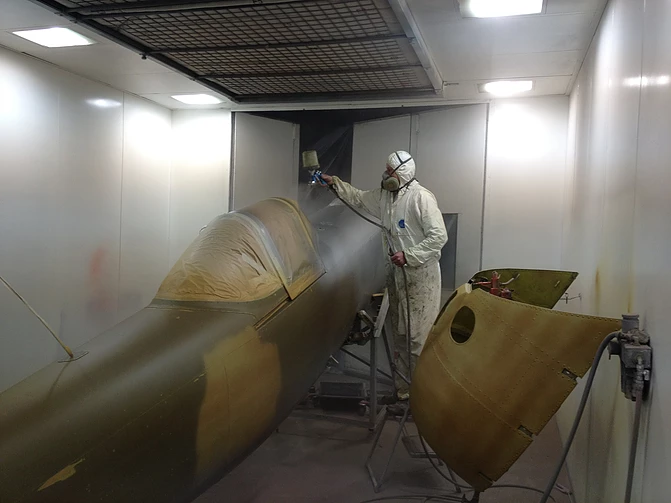 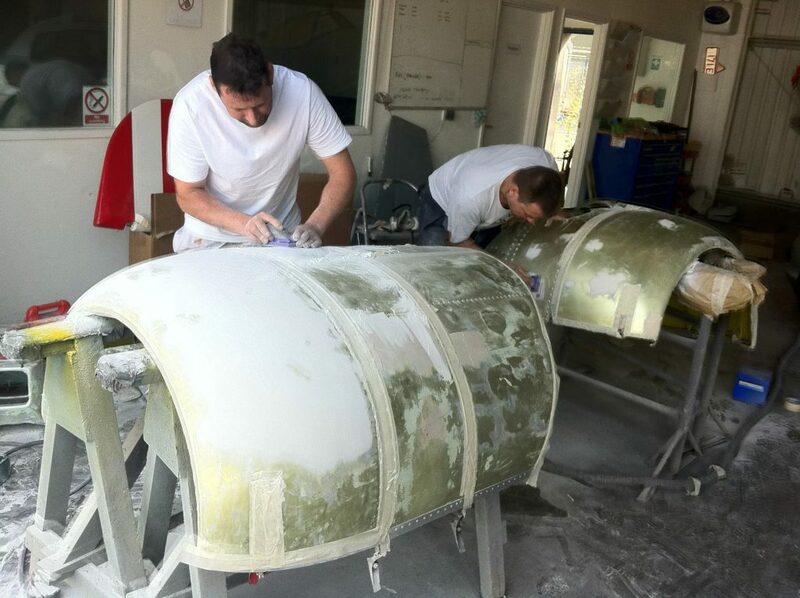 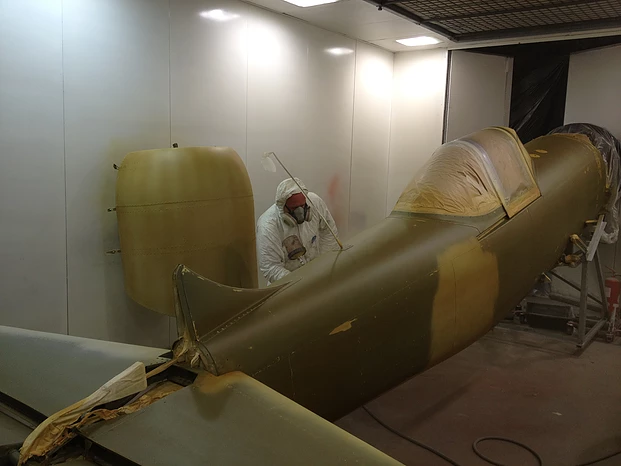 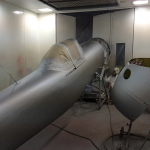 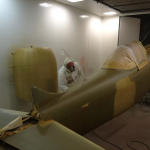 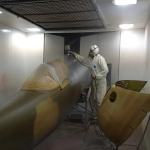 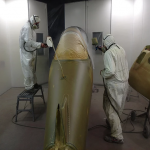 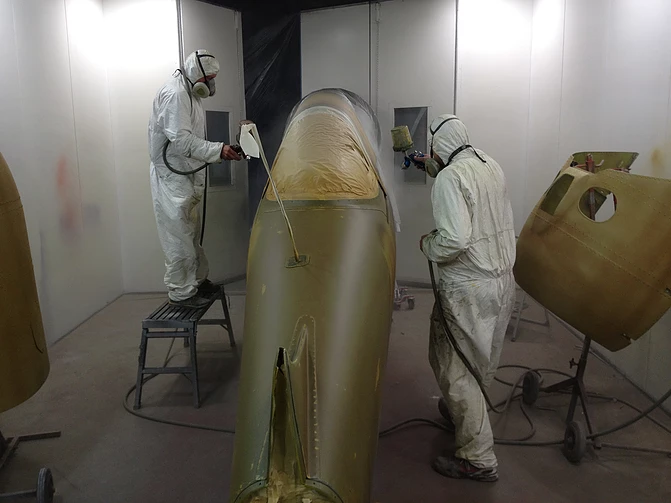 Housed in bespoke premises, just a couple of minutes from the team’s headquarters, associate company North Dorset Car Repairs provides a one-stop solution for aircraft painting. 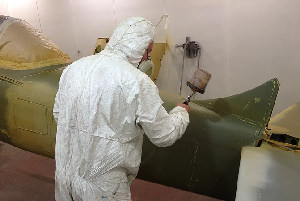 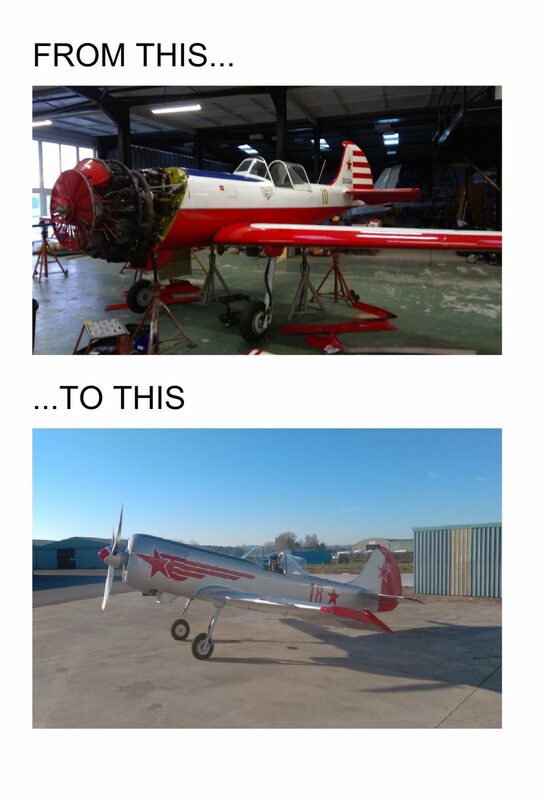 NDCR’s team of professional sprayers have decades of experience in providing a complete strip-down and repaint service which will leave your aircraft the envy of the flight line. 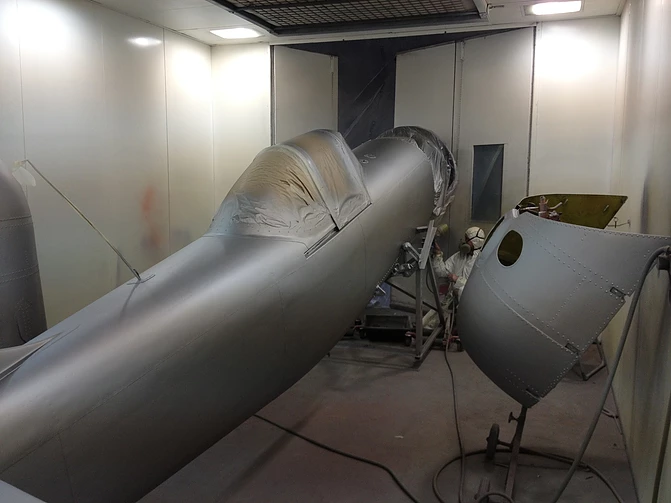 Using a purpose-built paint oven, which can accommodate most light aircraft fuselages, ensures an unbeatable paint finish every time. 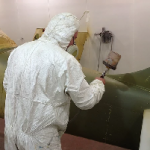 Telephone +44 (0)1963 363999 now to discuss your aircraft’s new livery.